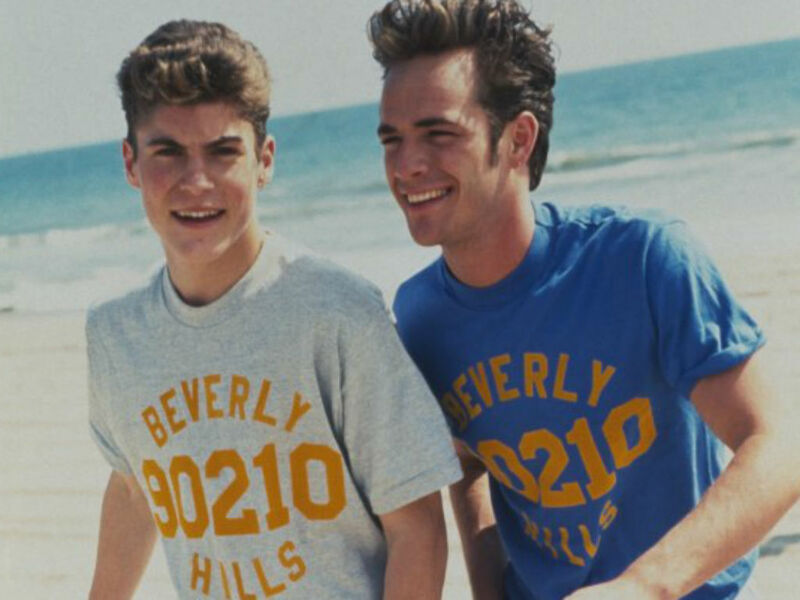 Brian Austin Green paid tribute to his long-time friend and Beverly Hills 90210 costar Luke Perry. Less than a week after the actor came under fire for not speaking out or honoring Perry, Green used his podcast to remember the actor. “I texted him after he had passed, knowing obviously that he can’t text me back, but on some level, hoping that he would text me back, or that he was out there somewhere. I know he is. I know he’s looking down and I know he’s smiling,” said Green. 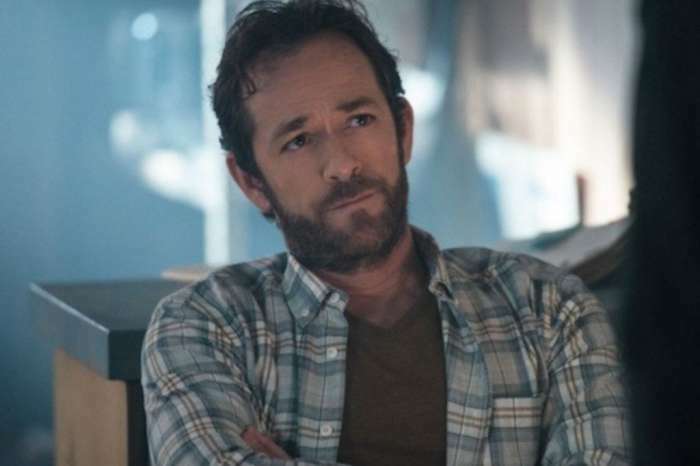 He also shared that he and the Riverdale star kept in touch over the years. They had an ongoing text chain that often consisted of Green sending Perry movie and TV quotes as his way of saying hey. The Desperate Housewives alum shared a couple of stories including one where Perry left shooting the Fox show to make a dying kid’s wish come true back in the heyday of 90210. “Luke was a special guy. I’m still mourning over it, so there’s a part of me that’s kind of shocked that I’m speaking about Luke this way. We all knew that at some point we’d have to deal with losing cast members and friends, but not this soon. Not at 52. Not in such an abrupt way,” the 45-year-old told his listeners, getting real for the first time about dealing with his friend’s shocking and sudden death. Along with sharing how he felt about losing the 52-year-old after a massive stroke, Green also addressed the backlash he received last week for not speaking out about Perry. As the former child star pointed out, his mourning is about him, not anyone else. 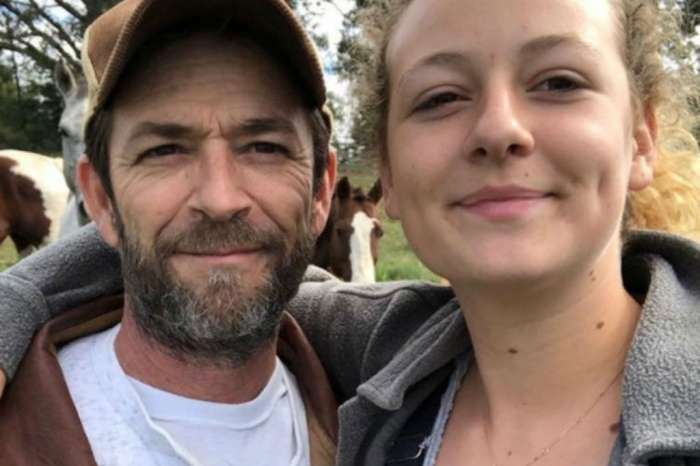 The father of four reminded people they need to mourn in their own way and to not judge anyone for the way they grieve. It is such a personal and private process. 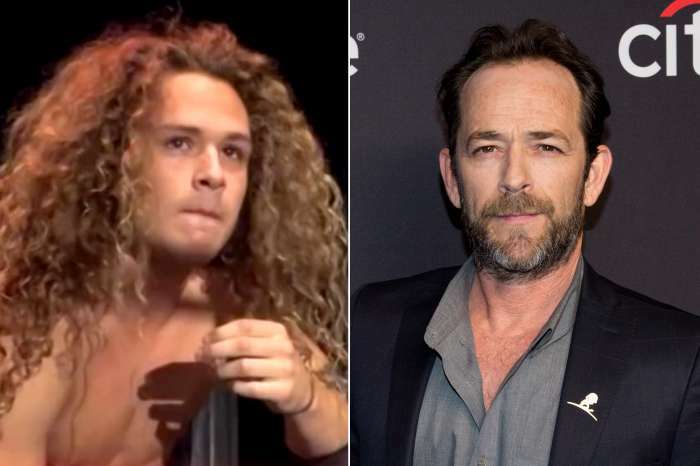 Before closing out his podcast, Brian Austin Green shared his BH90210 castmates got together at Gabrielle Carteris’ house over the weekend to remanence about Luke Perry and their time on the show. He shared Jason Priestly summed but the fun but somber meeting the best. Priestly said Perry’s passing was too soon and too abrupt. It was certainly not the reunion the West Beverly gang had hoped for, but it was necessary for the group that is forever bonded and forever altered. 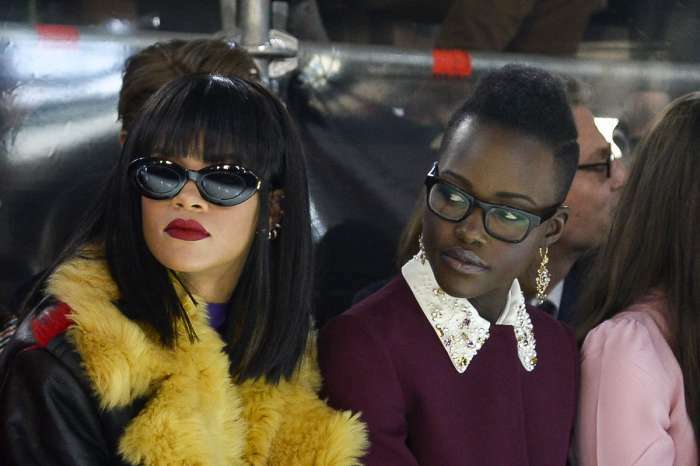 Lupita Nyong’o Talks Secret Collab With Rihanna!